I can easily answer and explain this quandary for you. 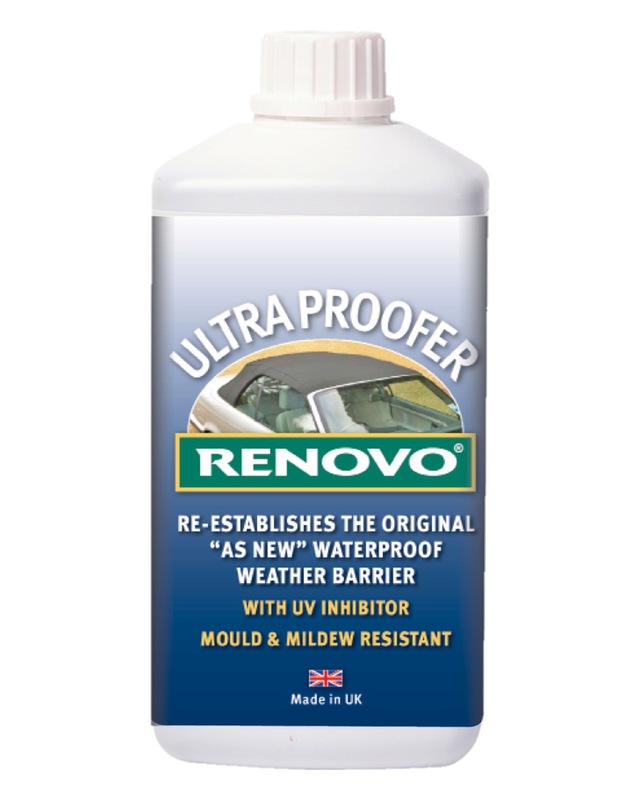 Renovo Ultra Proofer is a water based weather proofing product, the water propels the proofing agents into the fabric of the soft top, once the water has evaporated and the top is dried, then the soft top is weather proofed. 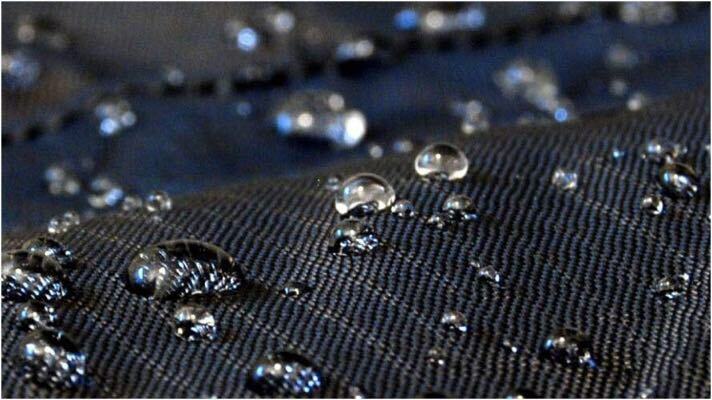 On most fabric soft tops that have been treated with Ultra Proofer, when it rains, or the top is wetted during car washing, the water will initially bead, but after sustained rainfall or soaking with a hose pipe, the top will look drenched and not bead. This is completely normal, although the top layer may appear wet, the water won’t be able to pass through the soft top in comparison to an untreated one. Hence, the fabric is able to dry out more quickly to help reduce the damp growing conditions that are required to encourage the growth of mould and mildew. One, sometimes two coats of Ultra Proofer are usually all that is required to weather proof a soft top initially. 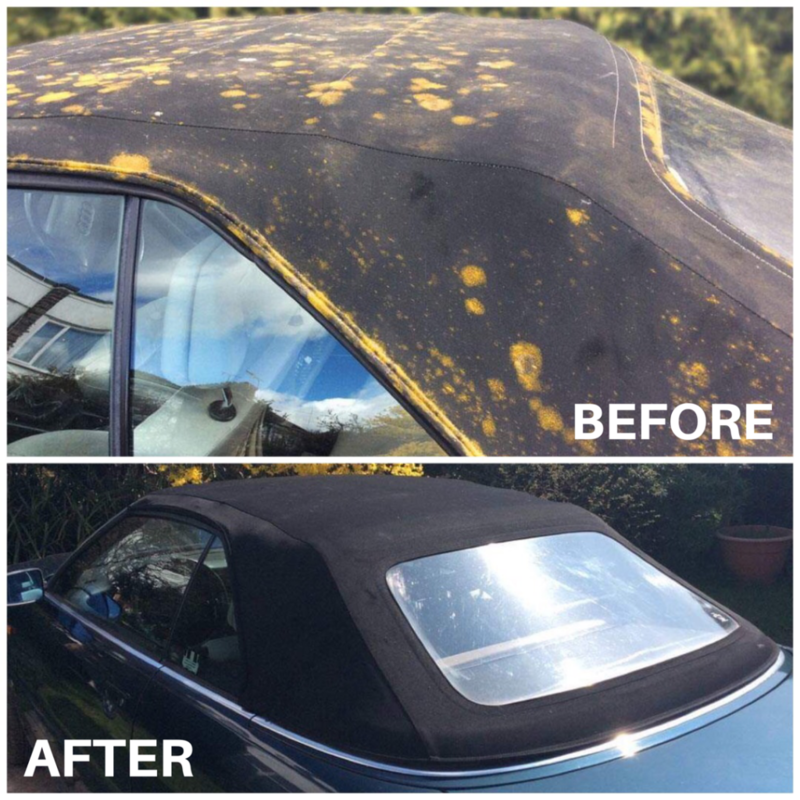 Subsequently it is advisable to re-proof the soft top approximately every six months, although this will vary according to storage/use/washing of each individual vehicle. If further applications of Ultra Proofer are applied before needed they will merely not be able to penetrate the fabric efficiently and the Ultra Proofer will be repelled, thus more of it will run off and end up on the floor than actually soaks into the soft top. 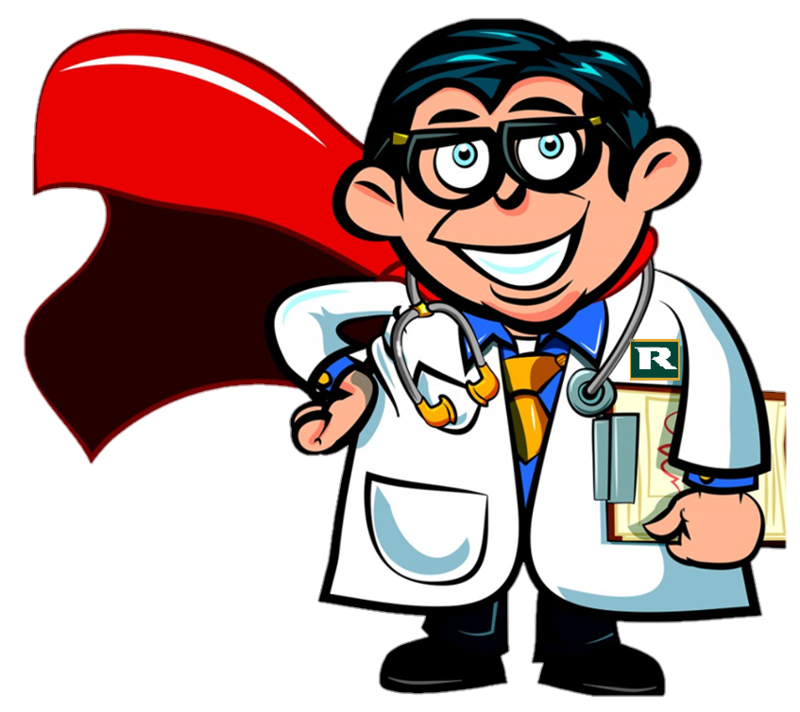 The performance of Ultra Proofer can be verified by soaking a piece of kitchen paper with it and then letting it dry. When it dries fully, the kitchen paper will repel water and oil drops. 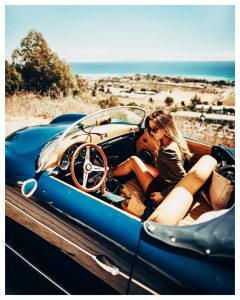 In addition, dust particles that build up on a soft top will eventually prevent water beading (as with car polish on bodywork) but beneath the surface the water is being repelled. This is understood when you do the test with kitchen paper. The top layer may appear wet, but the water won’t be able to pass through the kitchen paper in comparison to an untreated one. I hope you found this information helpful. If you have any further questions, please do not hesitate to contact us.